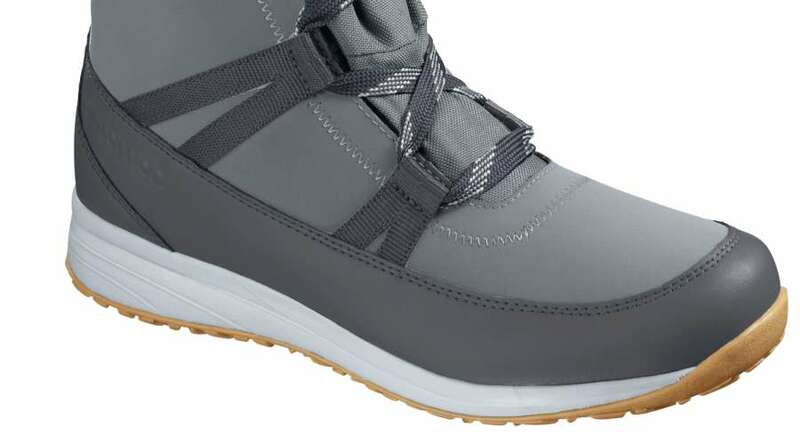 Combine the comfort of a sneaker with the practicality of a snow boot and the style of ultra-fashionable footwear. The stylish leather and suede combo, topped with a faux fur collar, makes for a bold statement without sacrificing comfort. 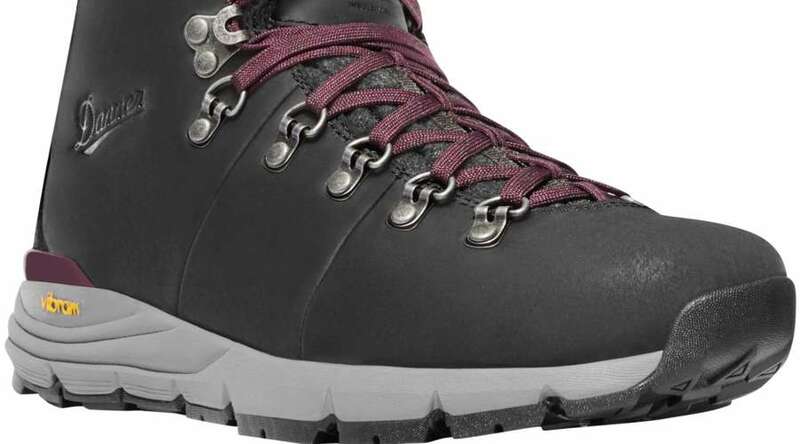 This cozy lace-up boot is ready to take on any winter conditions, from snow to ice, featuring 200-gram KEEN.WARM insulation, multi-directional lugs for traction, and a resilient internal nylon shank. 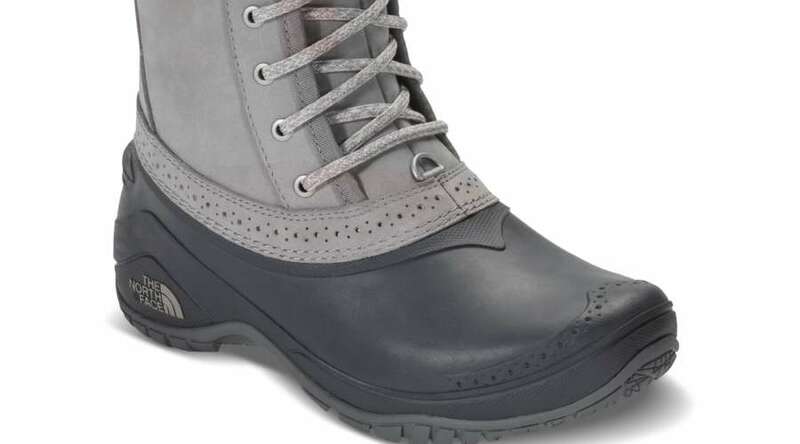 Keep your feet insulated and dry in this hiking boot made for winter trails. It’s versatile enough for an epic snowshoe adventure or a cruise along snow-dusted city streets. 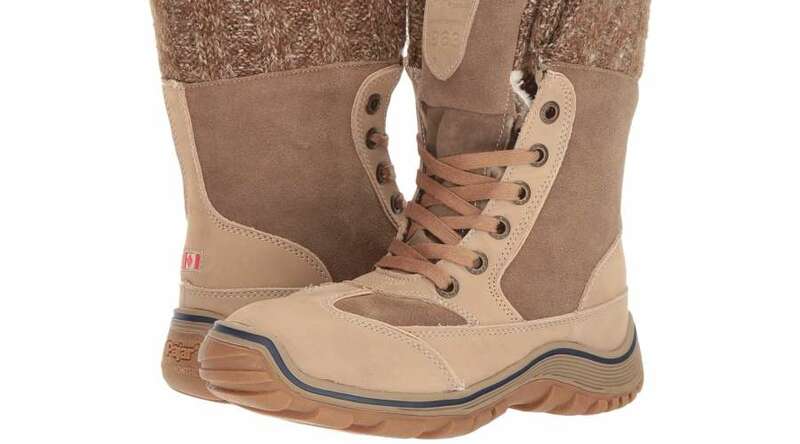 Mother nature has nothing on you when you’re in these sturdy boots. These are great go-tos for shoveling snow, making a run to the grocery store, or waiting at the bus stop. The laces help achieve a custom fit. 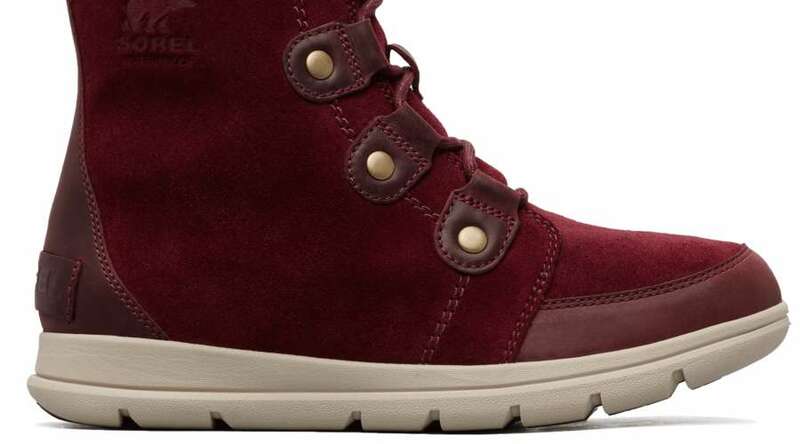 These lined snow boots give the classic Maine Pac style boot a refresh. Tall and lightweight, these will keep the snow out with a little stylish flair and plenty of warmth. 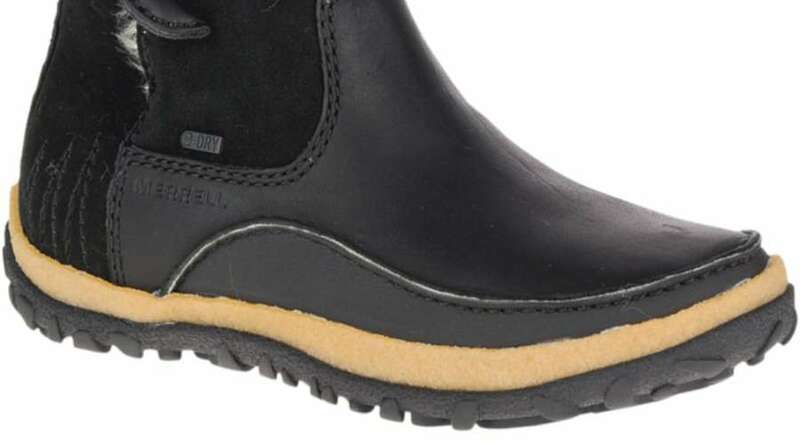 These slip-on snow boots don’t sacrifice style for convenience. 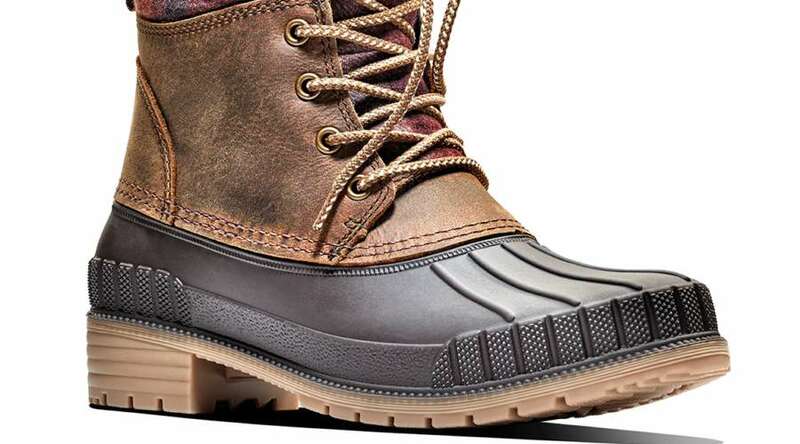 Lightweight, low-bulk insulation keeps your pair comfy while the leather upper and fur collar keep feet toasty and add just the right amount of style for a low boot. 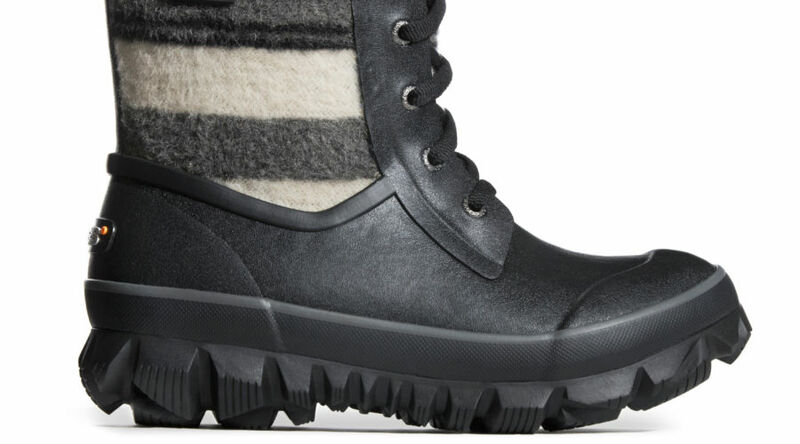 Fully embrace the winter months with lightweight and waterproof snow boots. Sporting fluffy high-pile lining for maximum comfort, you’ll want to keep these on all day around the ski resort. 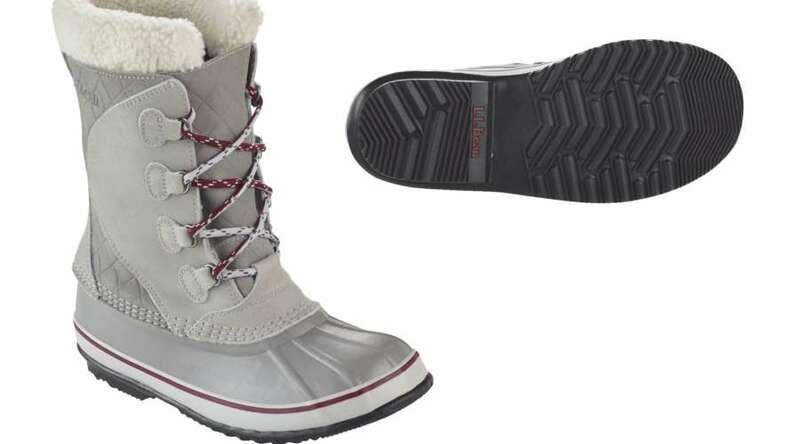 Make a winter-weather statement with these fashionable boots from Salomon. Featuring an urban-styled look with tweed herringbone fabric, they’ll keep you feeling dry and looking good all season long. Feel equally as fabulous as you do warm in the new Ava boots from Pajar. These knee-high boots are practical and chic, featuring a handcrafted knit wool collar for maximum comfort. 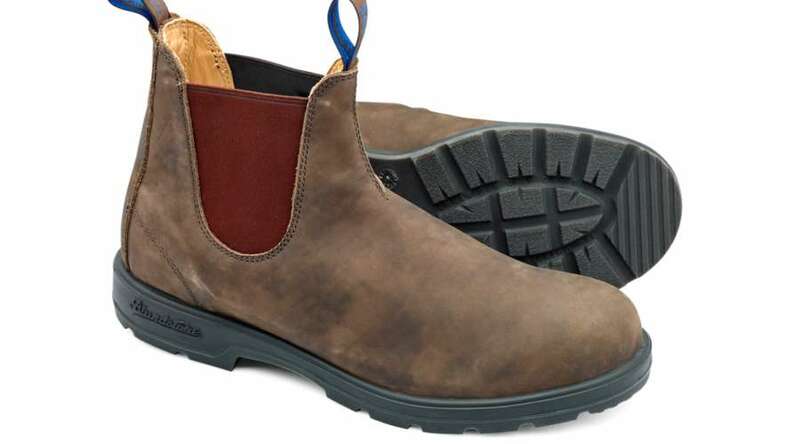 With the fleece lining and rubber outsoles, these boots are warm and have great traction in slippery conditions. If you’re headed on a cold-weather vacation, they’re surprisingly lightweight which makes them great for packing. Continue wearing them into spring’s wet season with a lighter pair of socks. Nice-looking snow boots that will still keep your toes toasty during the harsh winter, they boast Thinsulate insulation, shearling footbeds, and an ultra-sleek design. 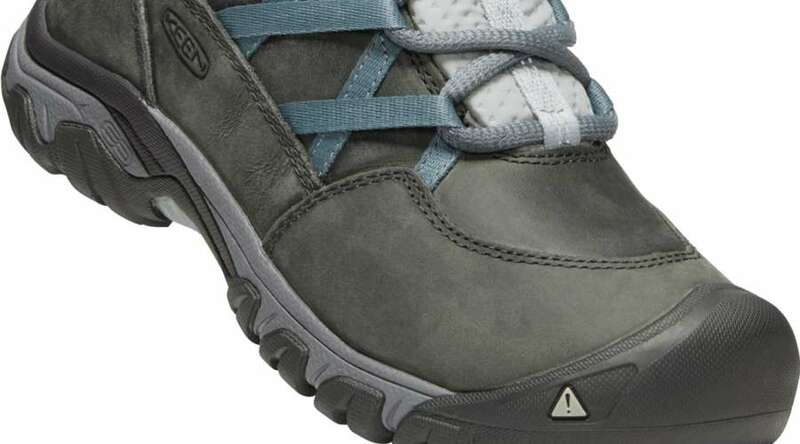 Comfort and style are no obstacle in these boots that wear like a sneaker. 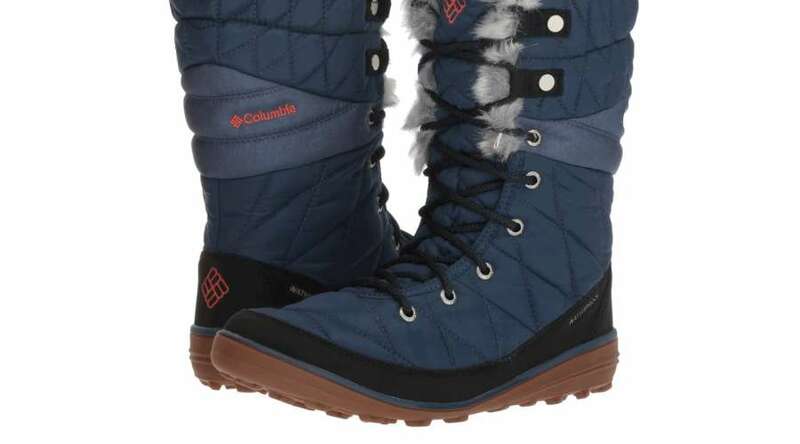 Columbia’s waterproofing and insulation technology will do away with cold winter toes forever.